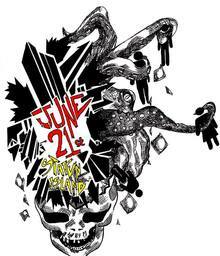 Punk Island returns to Staten Island for the second year on June 21! Start the Summer with punks, mohawks and more than 90 bands! Punk Island is part of Make Music New York a citywide free music festival that takes place every June 21 – the first day of Summer.